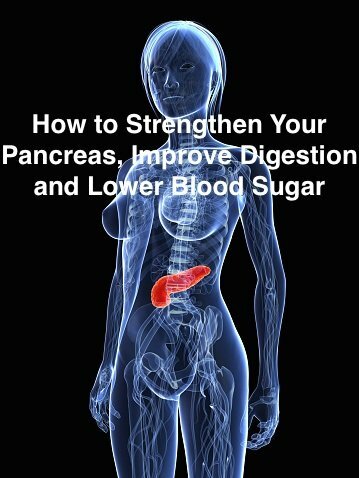 Tag Archives for " glucagon "
Why strengthen your pancreas? Because it produces hormones vital to your ability to digest food and assimilate carbs and fats. Moreover, about 74% of us have problems with digestion and gut health, and nearly 40% experience damaging elevated blood sugar. How about you?